The casual restaurant “trees” also offers catering and hosts events and exhibits. They are a fun cafe who provides a variety of information, in addition to serving food and drink. Try the “Inujima Curry Set” and “trees Pudding” at their Inujima shop. Unlike other shops, they close when boats aren't running in addition to every Tuesday, so please call in advance. 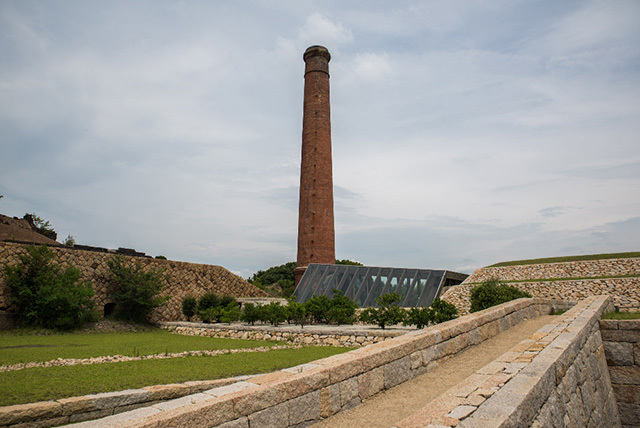 They are a one-minute walk from the Inujima Liner Port.